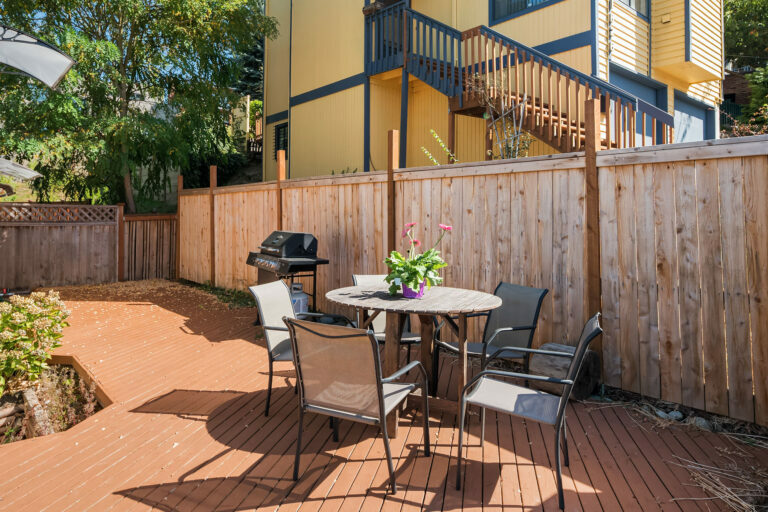 Our homes are well-equipped for both business and leisure travelers, offering free high-speed Internet and DirectTV. 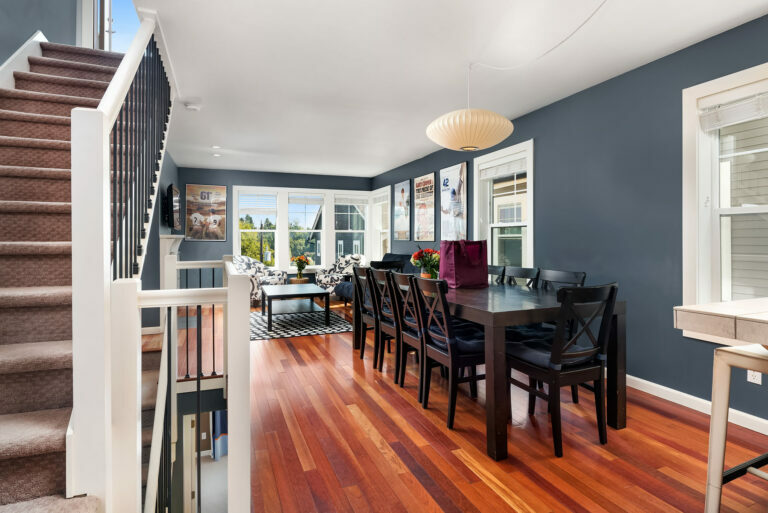 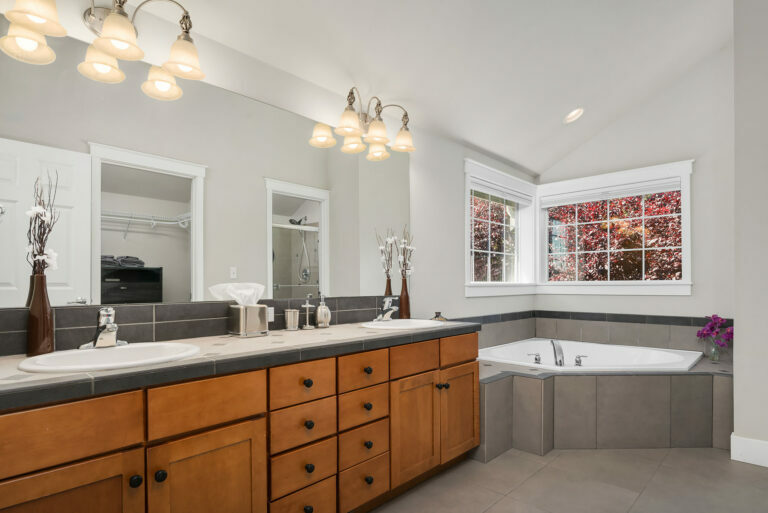 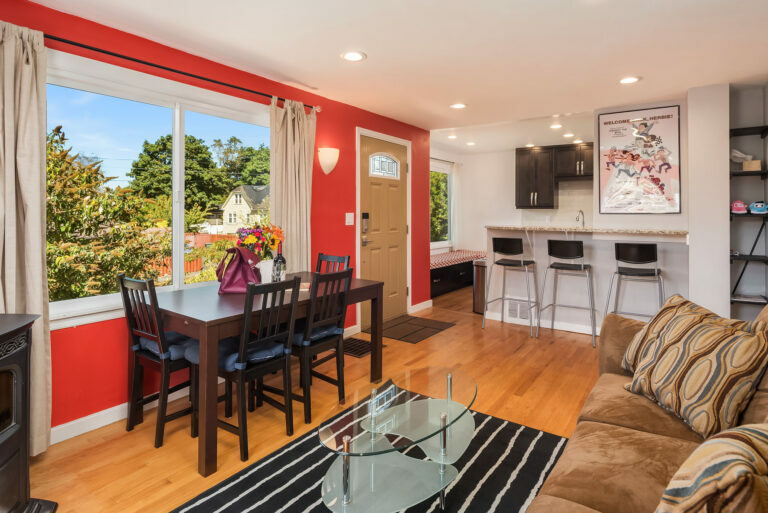 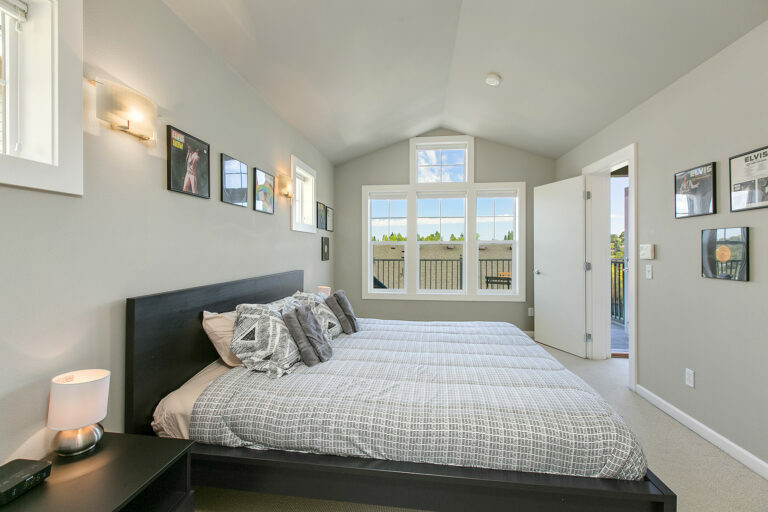 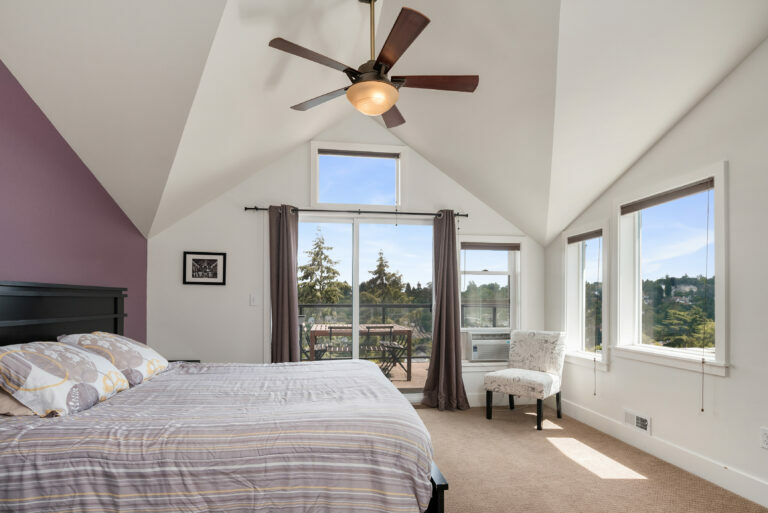 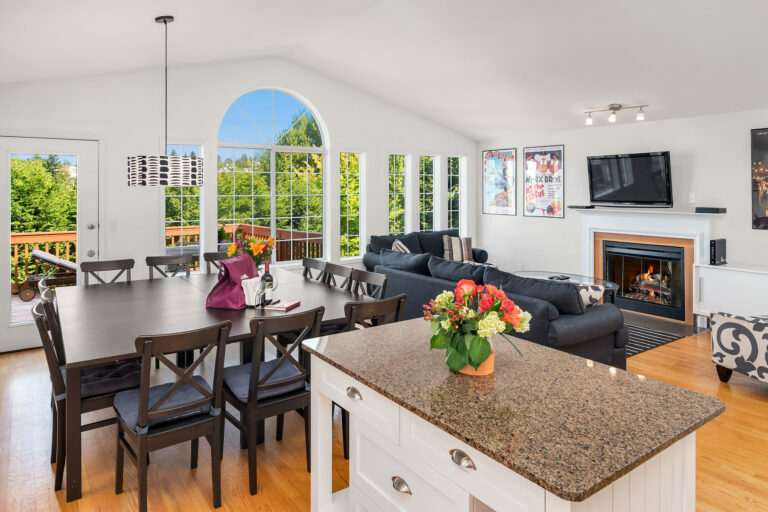 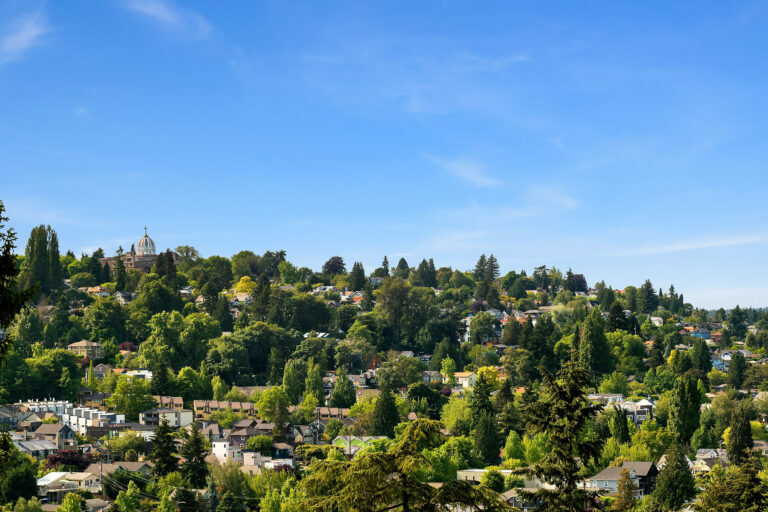 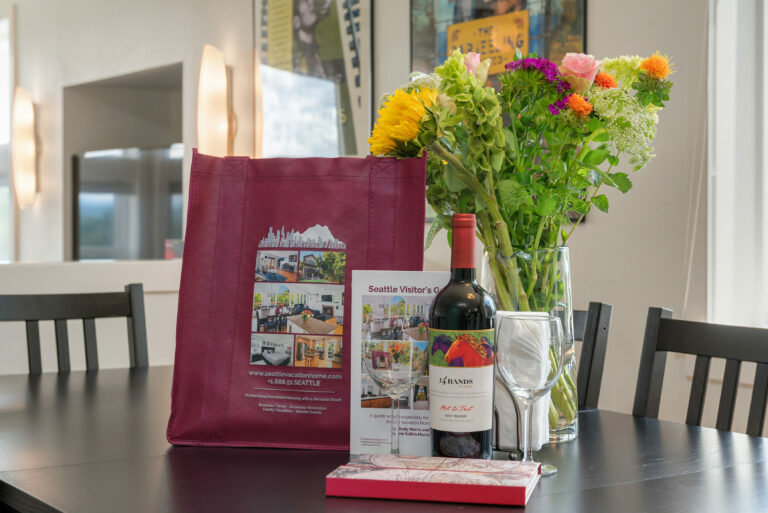 They are centrally located in Madison Valley, Capitol Hill, Madrona, and Montlake – within a 15 minute drive of downtown, South Lake Union, Seattle Center, the University of Washington, and the sports stadiums. 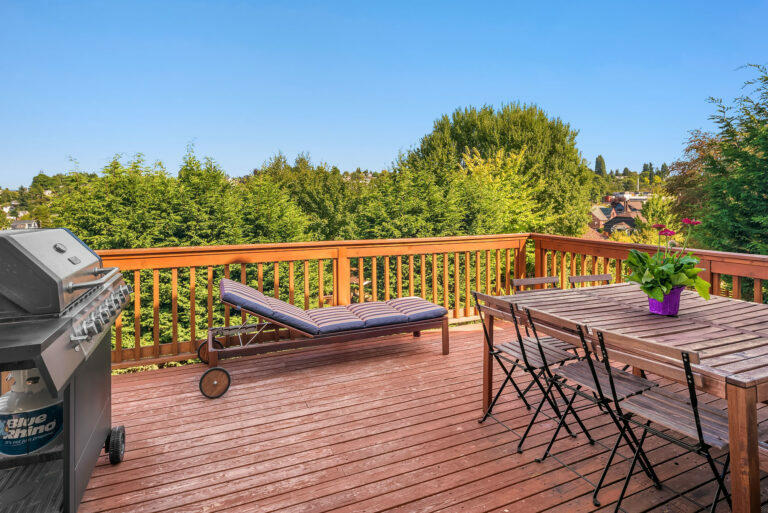 The Eastside is also easily accessible. 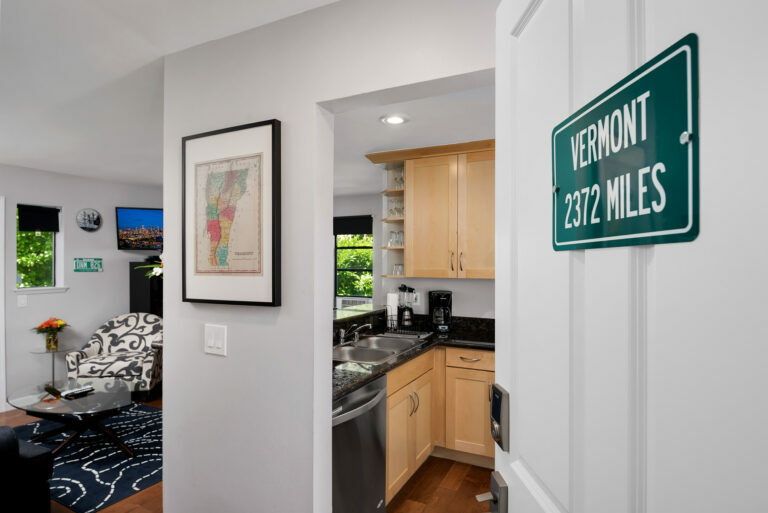 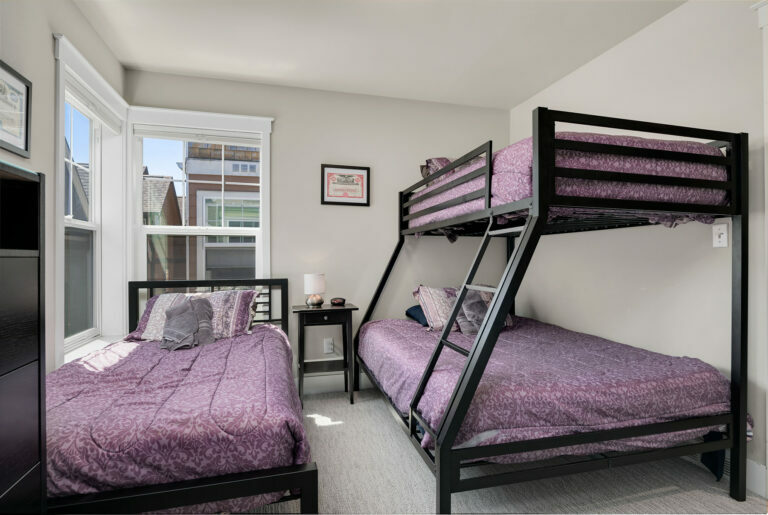 Our portfolio includes 1- and 2-bedroom apartments, 2-, 3- and 4-bedroom townhomes, and single-family homes with up to 8 bedrooms, all located in quiet, residential neighborhoods close to bus lines, supermarkets and restaurants.